The Bach 42BO is the most popular selling Bach Stradivarius symphonic trombone. 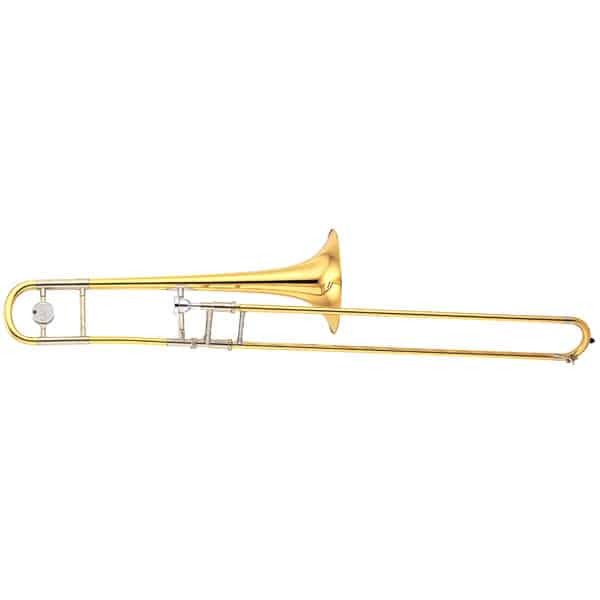 It features an 8-1/2″ one-piece hand-hammered yellow brass bell that has defined the symphonic sound for generations. The .547″ large bore combined with the open wrap F attachment offers outstanding clarity and projection with less resistance. 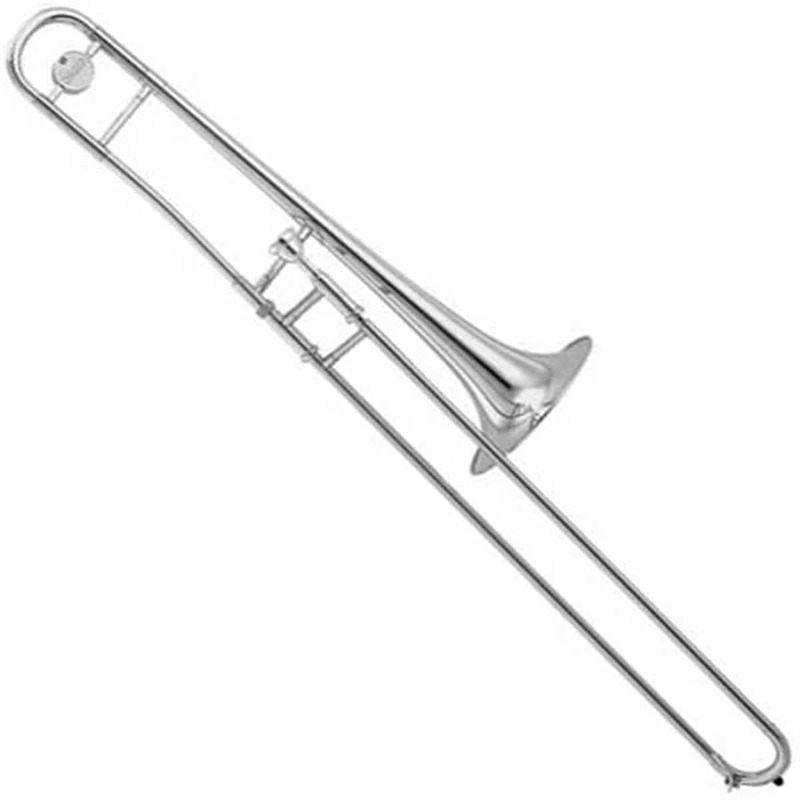 The chrome plated nickel silver inner handslide tubes provide the ideal surface for smooth and quick handslide action. The clear lacquer finish adds a subtle warmth to the sound overall. 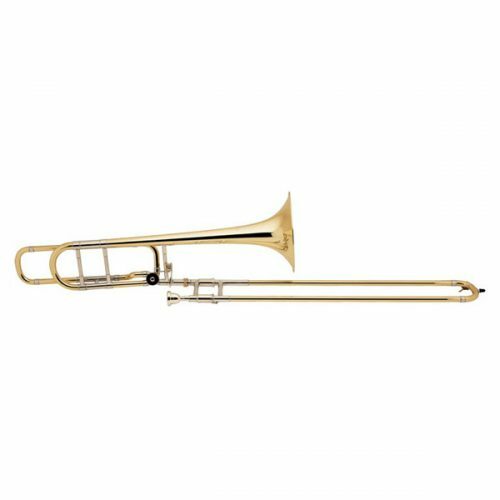 The Bach Stradivarius 42BO professional trombone is ideal for both symphonic and solo performance. 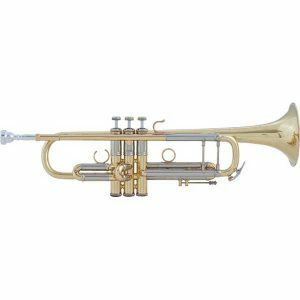 Bach “Stradivarius” – .547″ large bore, 8-1/2″ one-piece hand-hammered yellow brass bell, open wrap F attachment with standard rotor valve, yellow brass outer slide, clear lacquer finish, Bach 6-1/2HA mouthpiece, C186A.